Delicate flavours. 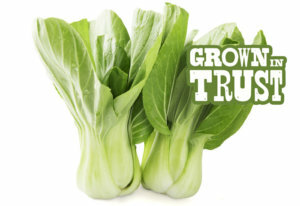 We import Chinese greens from respected growers in China and California. Large, thick strong stalks. Mild, with a slightly peppery taste. 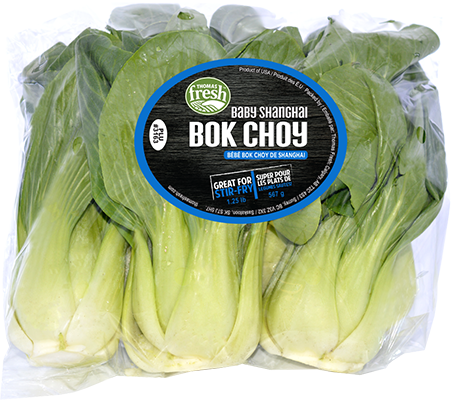 Stir-fry staple! 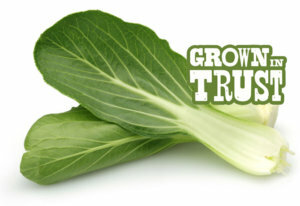 Also pairs well with soups and is great when sautéed. Small leaves with strong stalks. Mild, with a slightly peppery taste. 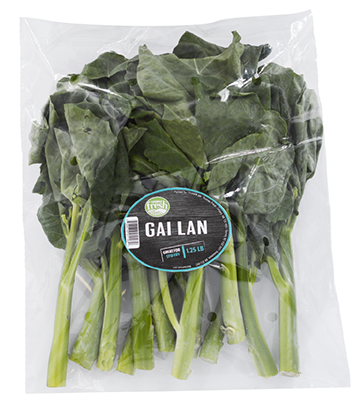 Pairs well with stir-fry and Asian inspired soups. 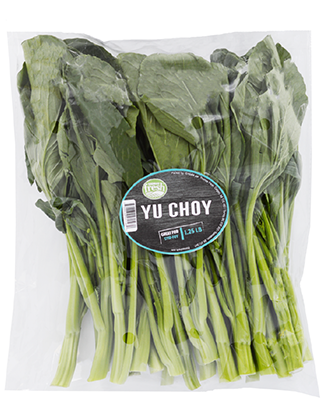 Offers a sweeter, more mild flavour than regular bok choy. Leaves are small in size. Sweet flavour pairs well with pork and soups. 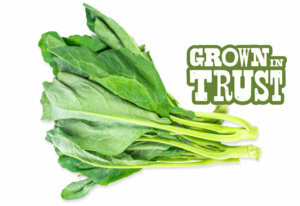 Leafy green that is also known as Chinese Broccoli or Chinese Kale. Bitter and sweet flavour. 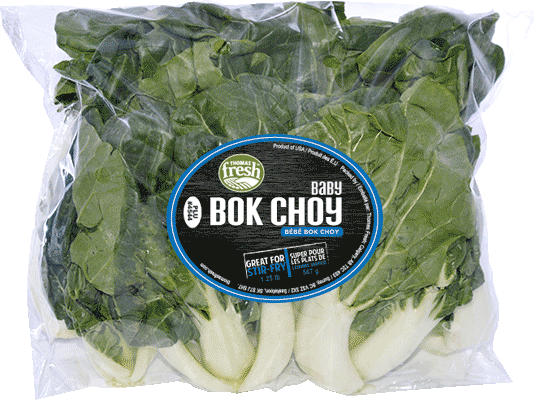 Great for stir-fry, soups and pairs well with meats such as poultry. Dark green leaves with thin stems. Translates to “oil vegetable” in Chinese. 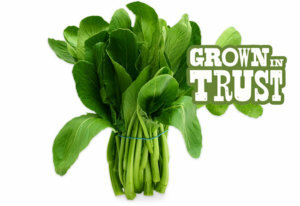 Great in stir-fry and soups. 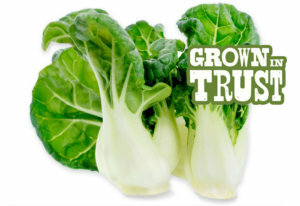 Chinese greens can be used to substitute kale, broccoli or collards greens in many recipes!